What vision of salvation does Buddha offer in the Lotus Sutra? 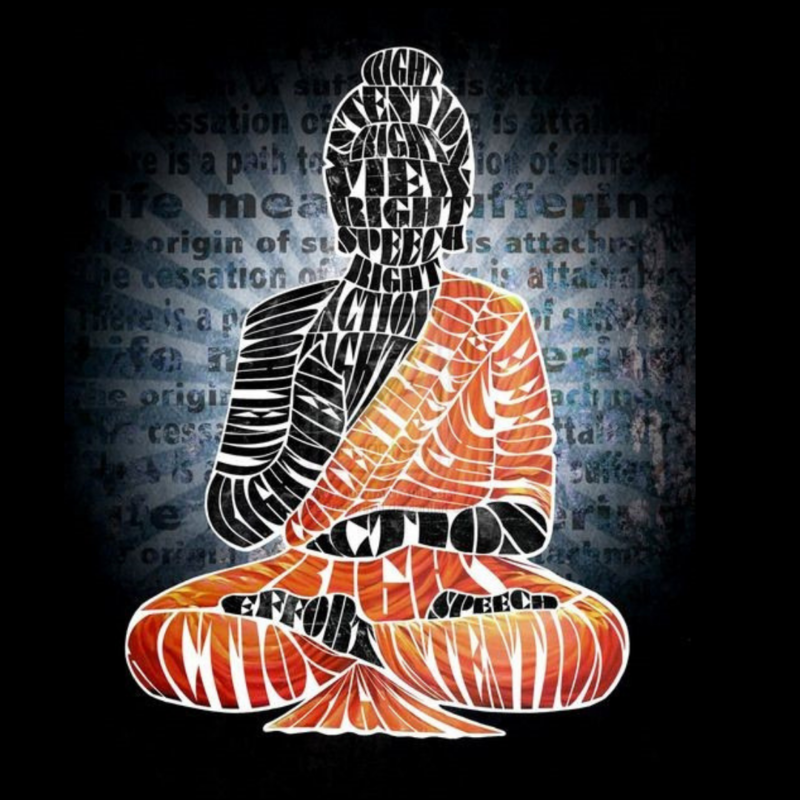 A sutra is a teaching from religious literature; taking the form of stories, sayings, and history of Buddhism. The Lotus Sutra is one of the most influential Mahayana Buddhist sutras. For Mahayana Buddhists, the Lotus Sutra contains the final teaching of the Buddha, complete and sufficient for salvation. Today we will explore what the Lotus Sutra tells us about achieving nirvana and becoming a Bodhisattva. Enjoy special music today by Jennifer Nicolosi.